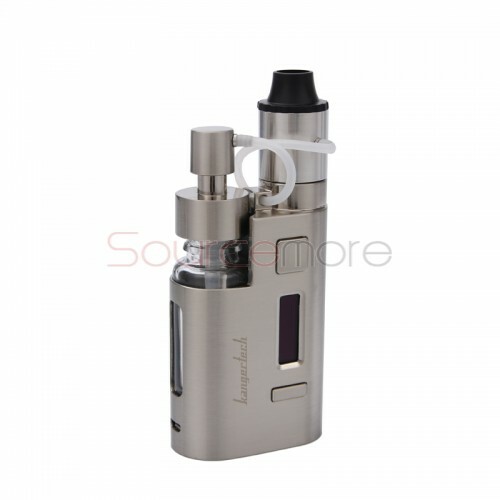 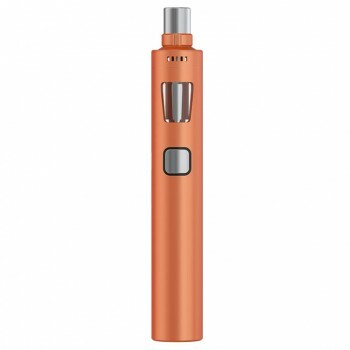 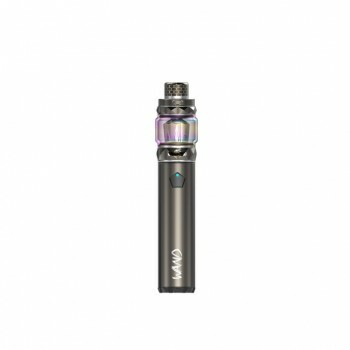 The new unique kit Drip EZ 80W kit is made of high quality Zinc Alloy and replaced for a single 18650 battery. 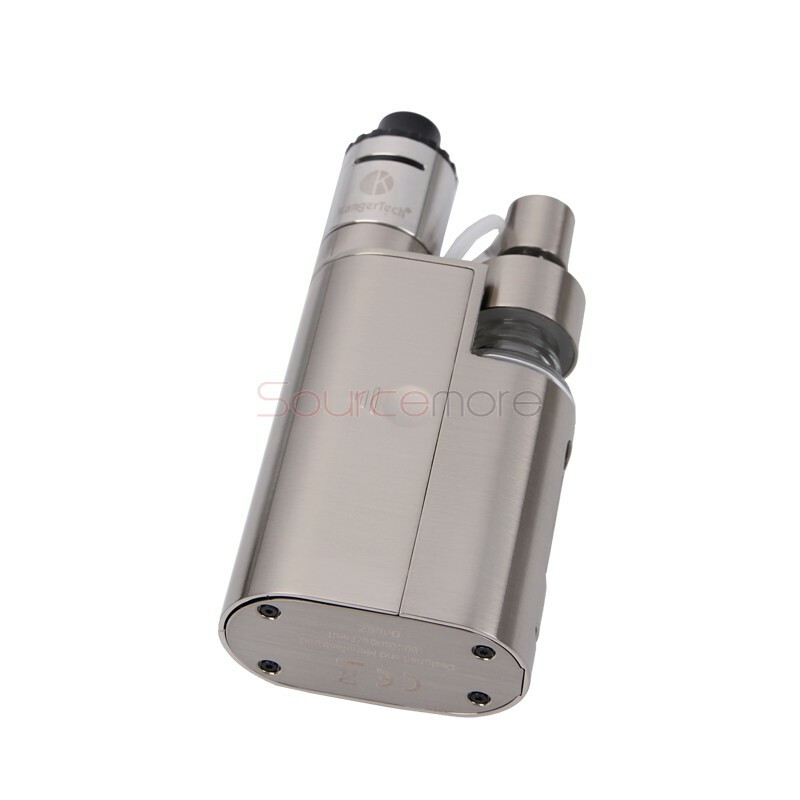 It can support 5-80W variable output. When it upgraded firmware, it can support 100W maximum output. 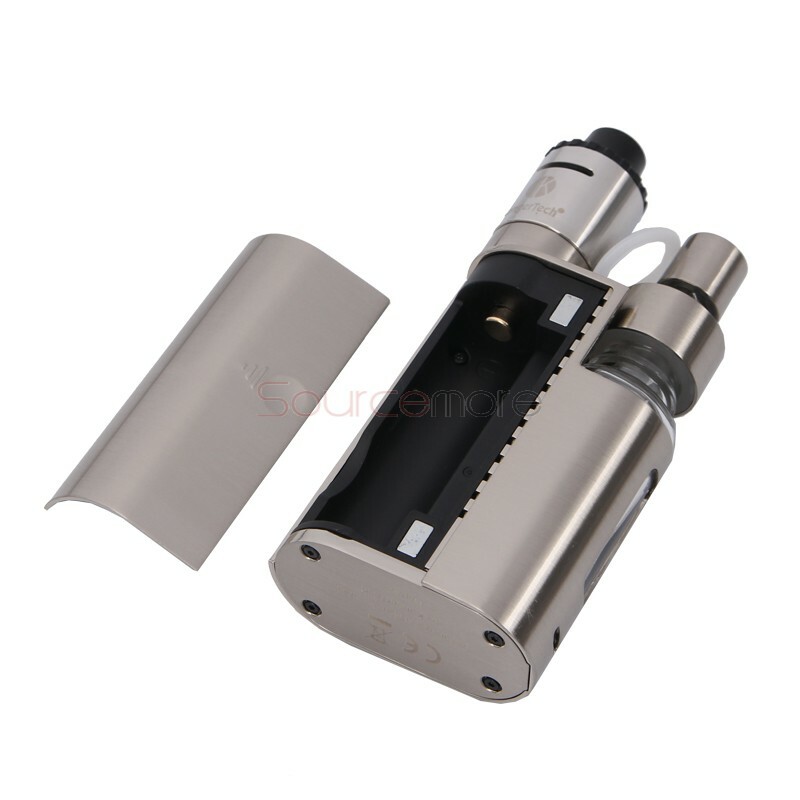 With its TC function, it can support Ni200/Ti/SS coil. 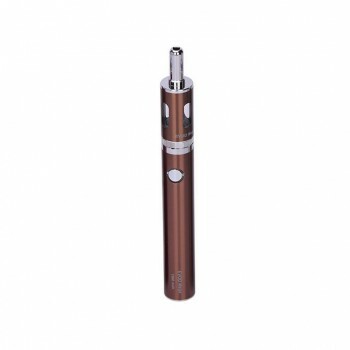 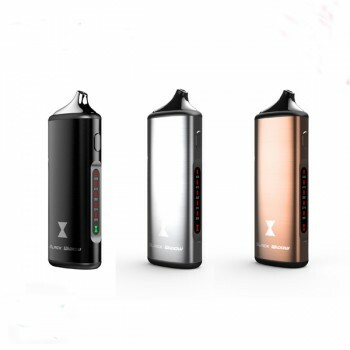 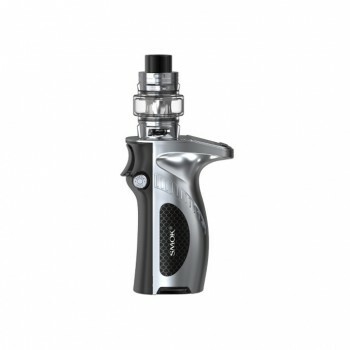 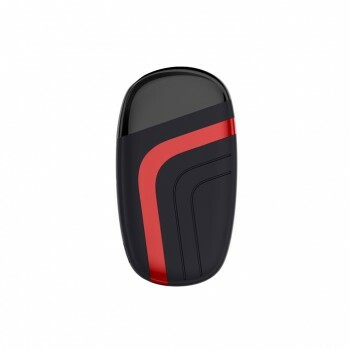 The DRIP EZ features a e-liquid pump which is placed on top of the included bottle. 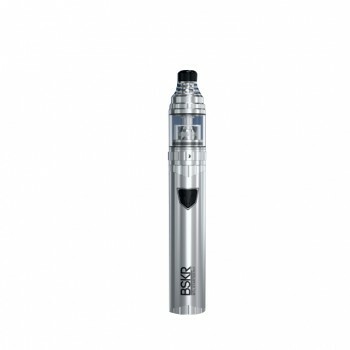 A tube connects directly from the pump to the DRIP EZ RBA which allows e-Liquid to be delivered directly into your cotton.